If you feel that your email lists and mailing lists just aren’t performing up to your expectations, check out DatabaseUSA.com. Their triple verified lists and multiple methods of verification provide you with the most up to date data possible. They provide some of the most accurate lists in the business for many years. With plenty of customer testimonials and a huge list of clients, they’re changing the way data is done. They’ll even offer you up to 500 names to try out as a new customer for free! Launching an email campaign is a rather detailed process these days. Simply buying an email list, composing an email. and sending thousands out at a time simply doesn’t work in today’s complex digital marketing landscape. ISP companies are quick to detect what’s to be considered spam and what’s legitimate. Without a doubt, the mailing companies and ISP companies will be quick to penalize if you’re caught sending seemingly unimportant communications. Your IP address’s reputation provides a strong indicator online as to the credibility and legitimacy of your business. A poor reputation will land you at the bottom of the pile when it comes to prioritizing mailings. This means that you need to keep your rate of returned emails, also known as a “bounce” rate as low as possible. This means that accurate data that’s up to date is more important than ever before. Inboxes that are full and bogus email addresses are quick to send up a red flag to an ISP. Companies that provide no or very little legitimate contact information about their business are also suspect. Providing an unsubscribe link is also an important function. While no business wants their prospects and customers to unsubscribe, it’s much better than a spam folder designation. 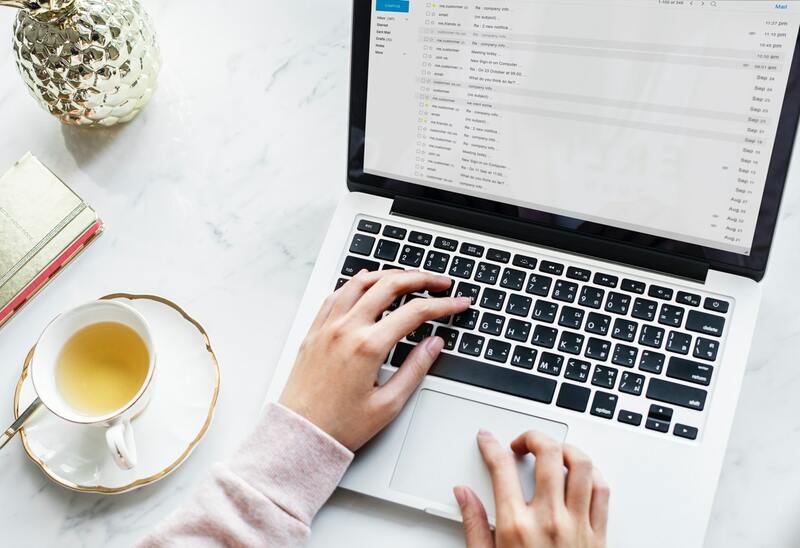 Apart from recently acquired email addresses from your own harvesting, all email lists need to be checked and verified for accuracy prior to deploying an email marketing campaign. Another service that DatabaseUSA.com offers is access to real time database. Without having to invest in a single new piece of equipment, you’ll be able to have the most up to date information available. This is great for companies that rely on a constant source of prospects and sales leads. New businesses, closed businesses, and updated contact information also poses a special challenge. Wasted effort, money, and time aren’t good for any company. With the freshest information, your company will be able to keep up with the demands of business. Businesses that are trying to locate customers through skip tracing or simply need the most current information for regular list deployments also benefit significantly from this service. DatabaseUSA.com has huge databases of more prospects than you could even imagine. You’ll be able to request targeted information such as home values, average incomes, credit score driven lists, and much more. You’ll also be able to access executive titles, new homeowners, new business openings, and much more. This means that you’ll get your information into the right hands rather than sending out mailings aimlessly and hoping for the best. DatabaseUSA.com runs regular and frequent promotions. Their website provides information on current promotions at https://www.databaseusa.com. You’ll also be able to locate helpful information on topics relating to today’s database news. The blog can be accessed by visiting https://databaseusa.com/index.php/databaseusa-blog/. The company can help you out from start to finish in nearly anything you could possibly need relating to data. Email list campaigns, sales leads, data maintenance services, and much more are available. You can chat with an account representative on their website or call for more information. To get your business ahead of the game with affordable, reliable, and accurate data, call or chat with a representative, today!